Civil Assistance is the only legal aid organization helping tens of thousands of refugees fleeing war zones where Russia is fighting. Salekh carried a slender black leather briefcase and his long, skinny fingers were running nervously all over it, drumming as if on piano keys. Several times during the interview he unzipped the folder to pull out two envelopes, the letters from the court rejecting his petition to stay in Russia. Knowledge Day falls on Sept. 1 and marks the traditional start of the school year in Russia. But for the children of Syrian refugees who live in Noginsk, a town of about 100, 000 inhabitants that’s a 90-minute train ride from Moscow, it’s a day like any other. 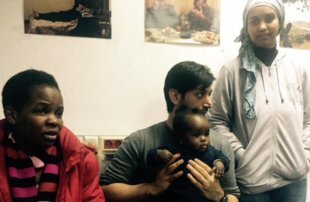 These refugee children can’t go to a regular Russian school because they aren’t officially registered. Instead they go to a makeshift school in a shabby building where attendance is voluntary. Since Russia’s oldest charity organization dealing with refugee and migrant issues was labeled a “foreign agent, ” it has lost the backing of all state services but has gained the support of ordinary people, says head of the Civic Assistance Committee Svetlana Gannushkina. Compared with many other countries of the world, Russia receives a relatively small number of refugees (people from Syria and Africa prefer to seek asylum mainly in neighboring countries and in Europe). Yet refugees do come to Russia too and perhaps the only organization that deals with their problems for real is the Civic Assistance NGO. 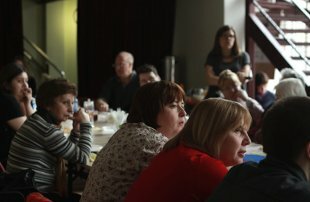 However the Civic Assistance Committee has come up against numerous problems in its operations since April 2015, when it was entered on the list of NGOs performing the functions of “foreign agents” under controversial amendments to the law “On non-commercial organizations, ” passed by the Russian State Duma in 2012. Svetlana Gannushkina, head of the Civic Assistance Committee and one of Russia’s leading human rights activists, sat down with RBTH to discuss the situation facing the organization. RBTH: Has the attitude to the Civic Assistance Committee changed since you were labeled as a “foreign agent”? 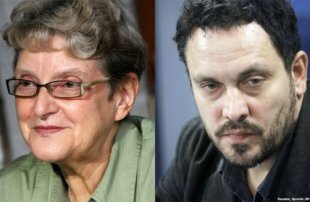 Human rights campaigners Svetlana Gannushkina and journalist Maksim Shevchenko have announced that they will be seeking to represent the North Caucasus region in Russia’s parliament. Over the past week, two Russians who have long focused on political developments and human rights violations in the North Caucasus have announced their intentions of running in the September 18 elections to the Russian State Duma from that region. 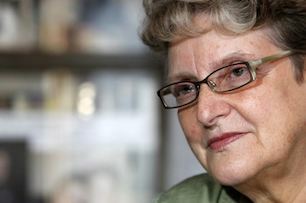 The two are Svetlana Gannushkina, 74, who was reported to have been a nominee for the Nobel Peace Prize in 2010 and was a co-founder in 1990 of the NGO Civic Assistance, which she now heads; and journalist Maksim Shevchenko, 50, editor in chief of the website Kavpolit.com and a member of the presidential Council on Civil Society and Human Rights. 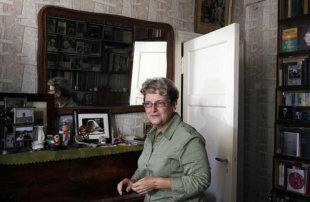 Svetlana Gannushkina said a repatriation agreement leaves North Koreans in Russia vulnerable to deportation. 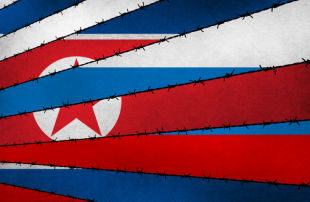 MOSCOW, March 22 (UPI) – A Russian human rights activist said an agreement between Moscow and Pyongyang on North Korean defectors living in Russia is tantamount to a defector repatriation agreement. The agreement on the repatriation of “illegal” persons signed on Feb. 2 increases the vulnerability of North Korean refugees, said Svetlana Gannushkina, a prominent rights activist. 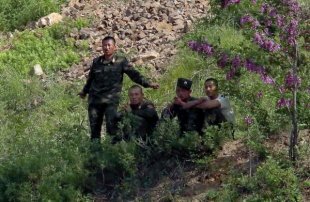 In 2008, Ryu En Nam, a North Korean defector, was extradited from Russia and executed. He was tied to the train going back to North Korea. “It was horrible. The train started moving and for as long as he could, Ryu En Nam ran with it, ” human rights lawyer Lubov Tataretz said, recalling what a Korean diplomat’s son had told her, a few years after she tried and failed to prevent Ryu En Nam’s extradition. Under a recently signed treaty, the few asylum seekers who manage to escape the hermit kingdom and make it to Russia will be forcibly repatriated, to a country where prison inmates have to burn bodies of those who starve to death and use the remains as fertilizer. Two years ago in Moscow, on an icy winter day, Civic Assistance Committee, a leading Russian group to protect migrant rights, was hosting a press conference. It was a good conference, well attended, and, unlike the Kadyrov report press conference in Moscow last month, it ran smoothly, withoutheckling or bomb threats. The deportation of three Syrian refugees from Russia has been cancelled, thanks to the efforts of several NGOs, Moscow’s Civil Assistance Committee reported Friday. 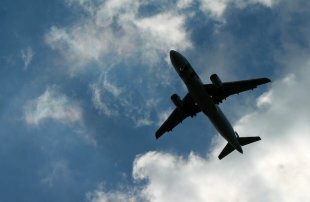 The Syrian refugees were brought to Moscow from Dagestan’s Makhachkala on Thursday. They were due to be deported to Damascus after their application for asylum was rejected by the Dagestan branch of Russia’s Federal Migration Service. “They have been returned to Makhachkala. 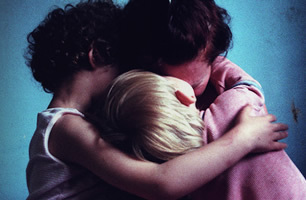 Moscow authorities have evicted the Center for the Adaptation and Training of Refugee Children after its managing organization was declared a foreign agent, the center’s director Olga Nikolayenko told The Moscow Times Friday. The center, which will celebrate its twentieth anniversary this year, is a project of the non-governmental organization Civil Assistance Committee. Since 1998, it has occupied premises at 33 Dolgorukovskaya Ulitsa, where volunteers helped the children of refugees adapt to life in Moscow. 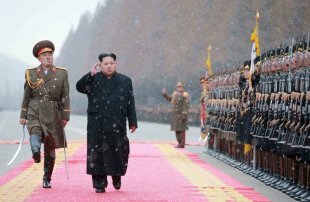 A refugee who fled a labour camp in North Korea and faces almost certain death if deported back has applied for a second time for temporary asylum in Russia. The 36-year-old, whose name is being withheld due to safety concerns, is unlikely to receive asylum but activists will continue to appeal until he receives some sort of status or can be moved to a third country, human rights campaigner Svetlana Gannushkina said. Human rights groups and church hit out at Norwegian government clampdown as Russian security concerns halt expulsions. Norway’s attempt to deport hundreds of asylum seekers to Russia is in chaos after Moscow objected to the programme and politicians struggled to defend it in the face of criticism from human rights groups and the church. The temporary suspension of expulsions after Russia raised “security concerns” is a setback to Oslo’s attempts to plug the gap in its Arctic border and implement a strict clampdown on asylum. The Russian Prosecutor General’s Office has recognized undesirable several foreign non-profit organizations, such as the Open Society Foundation and the Assistance Foundation in Russia. “This decision was taken, following an address by the Federation Council of the Russian Federal Assembly to the Russian general prosecutor, foreign minister and justice minister to inspect the organizations, which were put on the so-called ‘patriotic stop-list’, ” spokesperson of the Russian Prosecutor General’s Office Marina Gridneva told Interfax on Nov. 30. 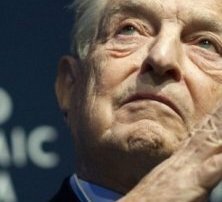 She recalled that the ‘stop-list’ was approved by the Federation Council resolution as of July 8 this year, in which the activity of the Open Society Institute (Soros Foundation) is paid attention to. “It was found out that the activity of the Open Society Foundations and the Open Society Institute Assistance Foundation poses a threat to the foundations of the Russian constitutional system and security of the state, ” she said. 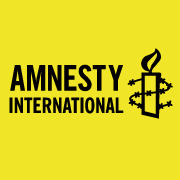 “The information about the taken decision was submitted to the Russian Justice Ministry to put these organizations on the list of foreign and international non-governmental organizations, the activity of which is recognized undesirable in Russia, ” Gridneva said.